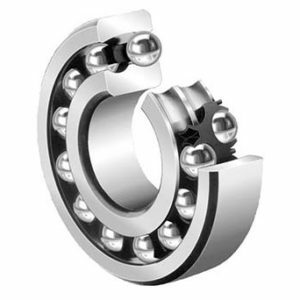 Bearing Solutions offers a versatile and wide selection of cost-effective, high-performing Industrial Ball Bearings of every standard. 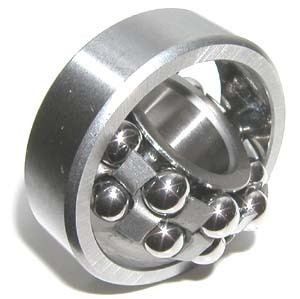 These ball bearings are known for low coefficient of friction and long operating life. Our products help in reducing the rotational friction and support radial and axial loads. These are widely acclaimed by our clients for its load bearing capacity and ability to operate in extreme conditions.